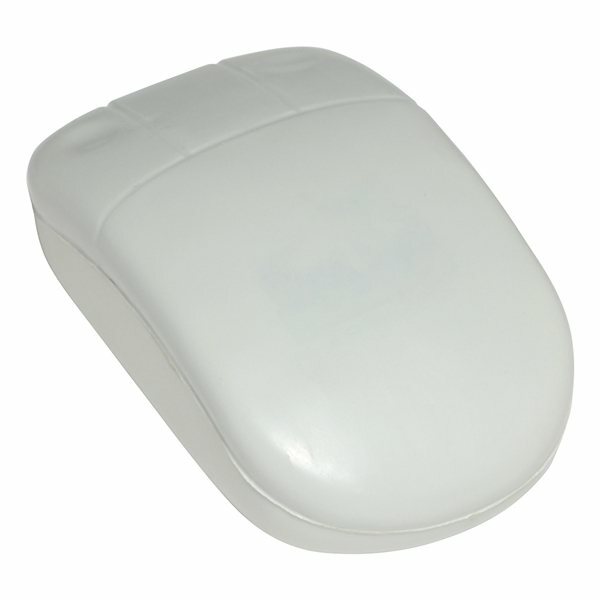 Computer mouse shaped polyurethane stress reliever. Due to their handcrafted nature, stress ball sizes, colors and textures may vary. Factory cannot guarantee consistent imprints or PMS matches. Very happy with this product. the product was an unexpected, appreciated touch. Thanks greatly. they are a great bargain!